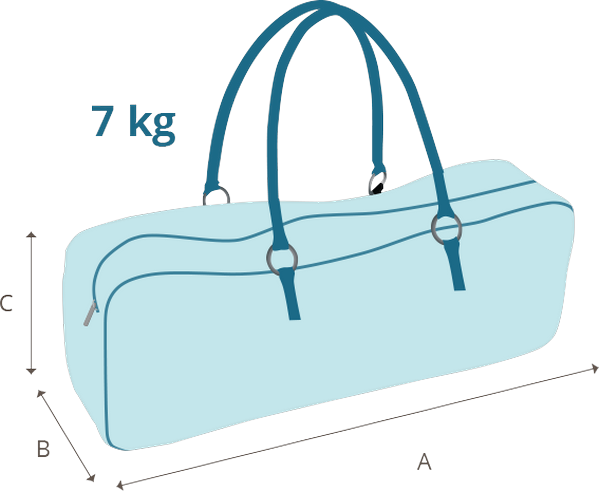 What are the limits of weight and measures and what I can carry or are not doubts that we usually arise when making hand luggage. We solve them! 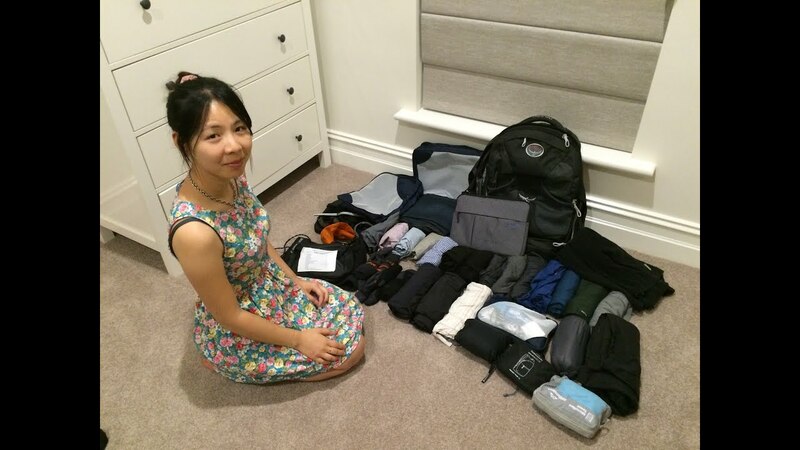 Is there a traveler who likes to pack? Some will be. If it exists, hopefully read this article and, if it can be improved, tell us about it. When we make a short trip or, instead, it is so long that it requires carrying more than one package, we have to resort to the much-feared hand luggage. And, the limits of weight and size of the suitcase or restrictions imposed by laws and companies, we are forced to have to juggle when making hand luggage . 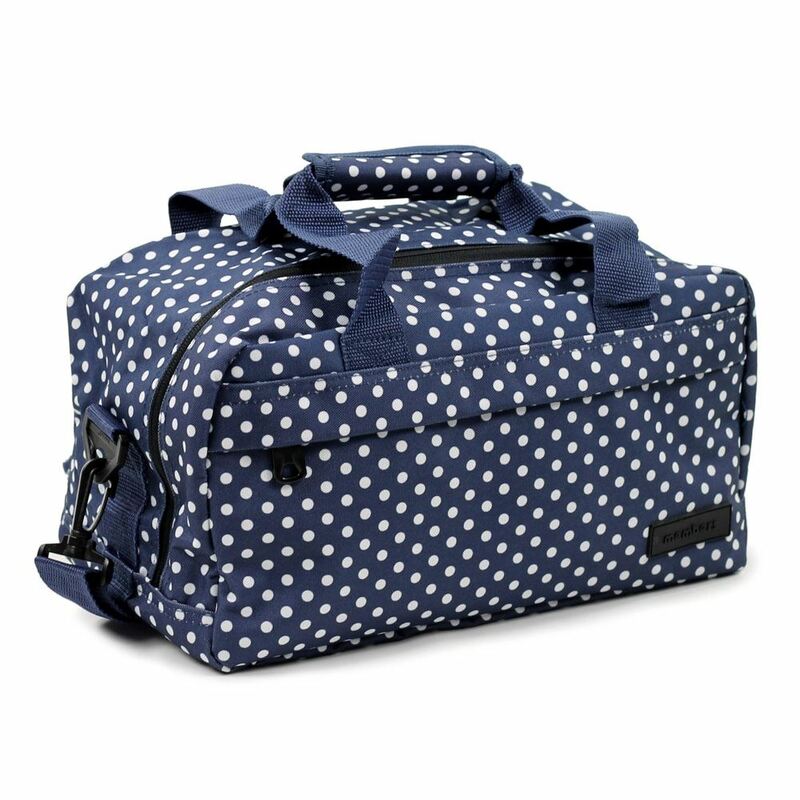 Hopefully with this post you solve doubts like the type of suitcase you need, what items you can fit in or not, how much to weigh or measure, what is the best way to order what we carry inside or if, in addition to hand luggage, you can upload Other objects or bags to the plane. What kind of suitcase do I need? Maybe that carry-on bag that you have at home is not useful for your next trip. Because? You should ask yourself two questions about it. Trolley or handbag? Think about the weight you are going to include in the suitcase and how long you will be carrying it during your trip. It is not the same a suitcase of weekend with little clothes, which you are going to leave in the hotel as soon as you arrive at the destination to catch it until you leave, that a heavy hand luggage that you will be carrying by several airports, means of Transportation or destinations. 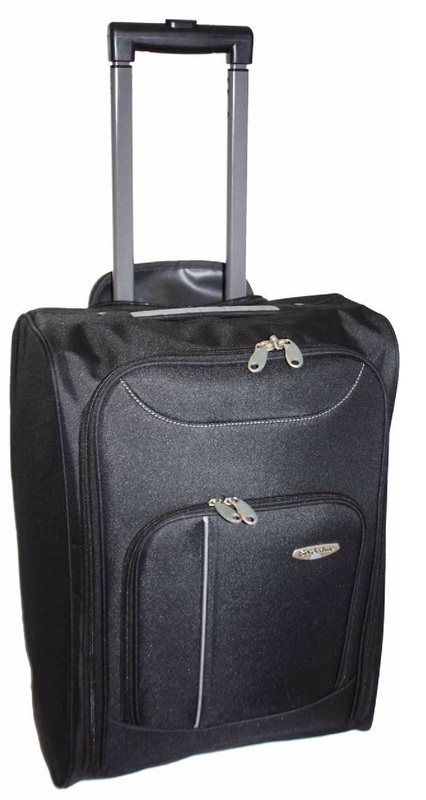 It is true that the wheels and the telescopic handles make it easy for you to carry your suitcase without the need to load weight, but also reduce internal space and increase the weight of it. What material do I choose? Keep in mind how much the items in the suitcase will weigh and whether there will be delicate items or not. Hard cases better protect the contents of luggage, but they have the disadvantage that they weigh more and are rigid, which reduces the interior space and makes it difficult to distribute objects. 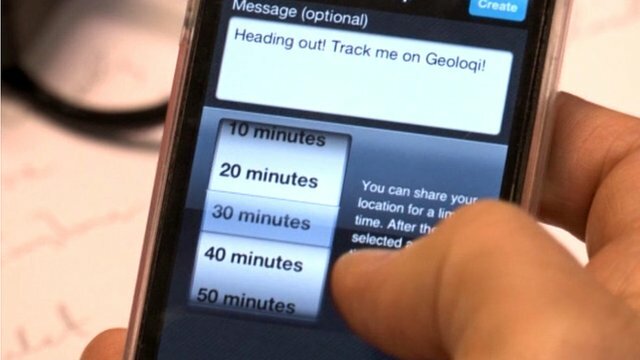 It also makes it more difficult to locate them in the upper compartments or under the front seat of the airplane cabin and in the trunk of a car that is full. 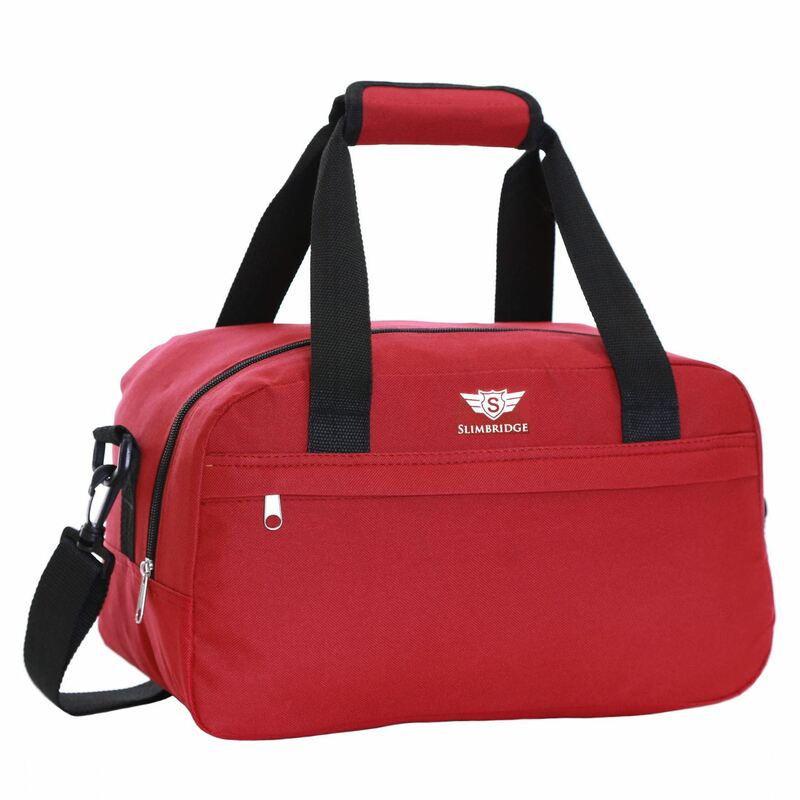 On the other hand, luggage or cloth bags offer less protection but are much lighter, more spacious and adaptable when putting them in a car or in a car. When do I pack my suitcase? You will also have to consider the type of trip you are going to make when determining when you start preparing your suitcase. Maybe there are things you do not have at home and that you should buy (sun cream, medications, power adapter, etc.). We advise you to make in advance a list of everything necessary for your getaway. Day by day you will add things or, why not, eliminating them. When you put things in, place everything on the bed or a large table to have a complete view of everything you want to take you. Make an essay, even with unordered items and no folding, to control if more or less can fit in the suitcase and roughly how much your luggage weighs. Some companies are very weak in terms of excess weight and size. How much do you have to measure and weigh your carry-on luggage? These figures vary depending on the company you fly with. Vueling: 55x40x20 cm. 10-14 kg., According to the rate paid. 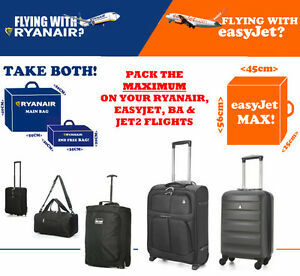 Ryanair: 55x40x20 cm. And 10 kg. AirEuropa: 55x35x25 cm. And 10-14-18 kg., According to the class of the seat and if the destination is of short or long distance. 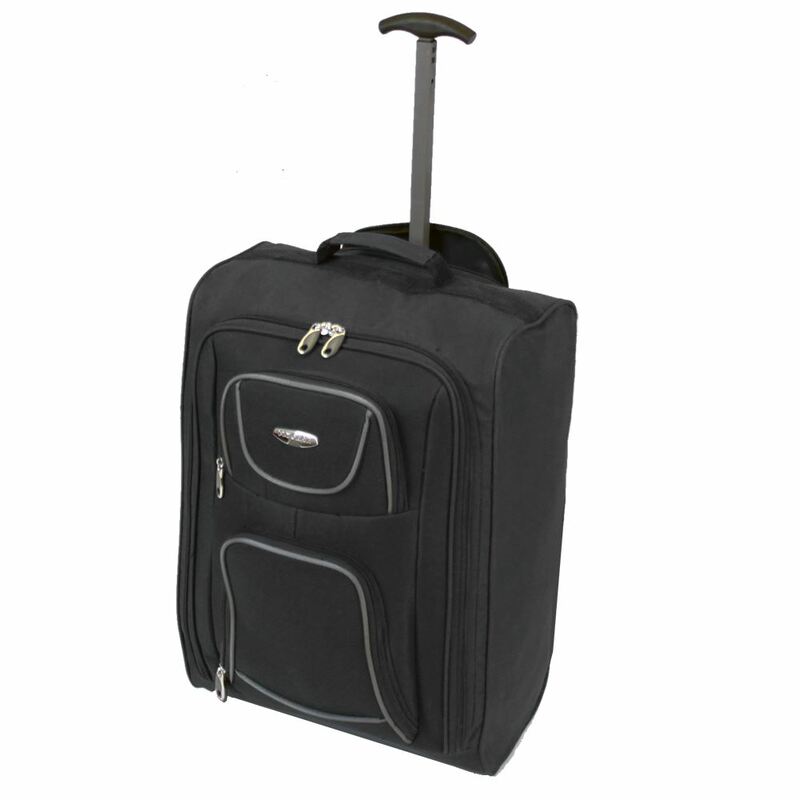 Airlines for which there are no weight restrictions on the carry case specify that the suitcase should be able to be placed and removed without assistance in the upper compartment. If you have to make a stopover, you will have to take into account the luggage conditions that each company requires. What can and can not I carry in my carry-on luggage? There are obvious things that can not be passed to the plane and others that you can not imagine and if you do not get to consult it they would have been thrown back. Tools (hammer, screwdriver, drills, etc. ); Weapons or devices that shoot projectiles (surprisingly, also count the toy guns! ); Sports equipment (bats, golf clubs, oars, skateboards, fishing rods, martial arts equipment, etc. ); Sharp or sharp objects (knives, razors, cutters, scalpels, corkscrews, scissors); Explosives, flammable (matches), oxidants (bleach, hair dyes), radioactive, corrosive, toxic (insecticidal) or infectious; Gases. There are exceptions for carrying lithium batteries. They are limited by their characteristics and depends on whether it is installed in the equipment or if they are to be carried as a spare. 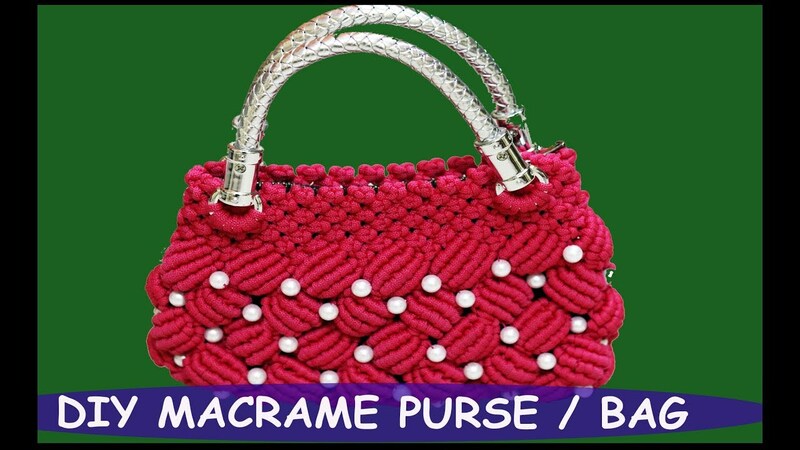 The latter, which can not be invoiced, must be protected individually with their original packaging or plastic bags to avoid short circuits. Look here for more conditions on how to carry the batteries in your carry-on luggage. Here are some items that you may have doubts about and that can be put in your carry-on: Spoon, plastic cutlery, small scissors or round-tipped razors, disposable razors, nail clippers, knitting or sewing needles, matches Safety, hypodermic syringes, selfie stick, sport parachute or a gas burner. Electronic devices are accepted in the hand luggage in most airlines, but you must deposit them on a tray when passing security: laptops, mobile phones, tablets, radios, MP3 players, video cameras, dryers and irons For hair, recorders, battery operated toys, razors or electric toothbrushes. 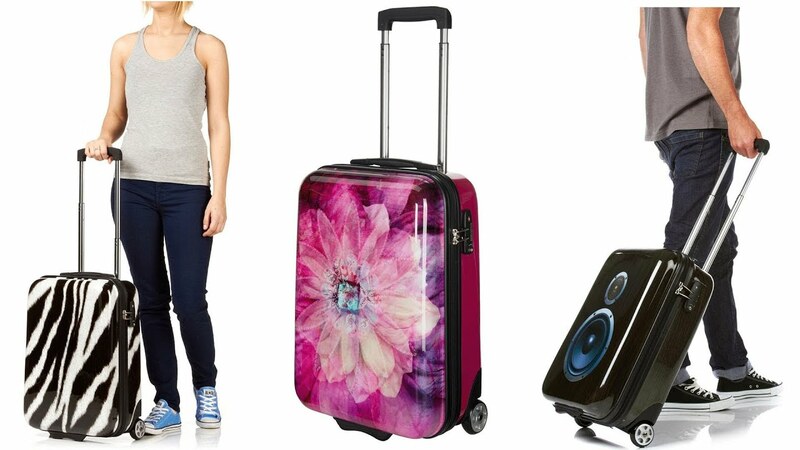 We leave you a wider list of what you can and can not carry in carry-on luggage . What liquids can I carry in my carry-on bag? In Spain the security measures are applied in hand luggage for all customers departing from any airport in the European Union, Switzerland, Iceland, Norway, Brazil, USA and South Africa. Liquids, gels and / or aerosols must be in individual containers with a capacity not exceeding 100 milliliters . These containers must be in a transparent bag with opening andclosing system and with a capacity not exceeding 1 liter. As you will need to present this bag separately from the carry-on bag at the security controls, the liquid containers should fit comfortably into the bag to allow staff to inspect them in an easier way. Are there any exceptions? Yes. In addition to other restrictions depending on the type of liquid (corrosive, flammable, etc. ), if you travel with babies , you can carry milk, water or juice in a bottle, and food (puree, porridge, etc.). ) Dietary products,medicines (liquid, gel or spray), insulin, and other necessary medicines are also allowed in sufficient quantity for the trip, which may require proof of authenticity in the security controls. You can also carry in your carry-on baggage the liquid items that you buy in European Union airport stores (in passenger-only areas) or, obviously, on board a plane owned by a community company. Check the conditions for these items purchased onDuty Free on return flights on the same day at EU airports. Remember that these standards for liquid, gel or aerosol products do not affect checked baggage. One last tip. Put the transparent bag in a plastic bag in case any product is spilled to prevent it from staining other items of luggage. What is the best way to order what I will put in hand luggage? Keep first the heavier elements like the shoes, they will give stability in the base to the suitcases of fabric and will not crush the rest of garments. 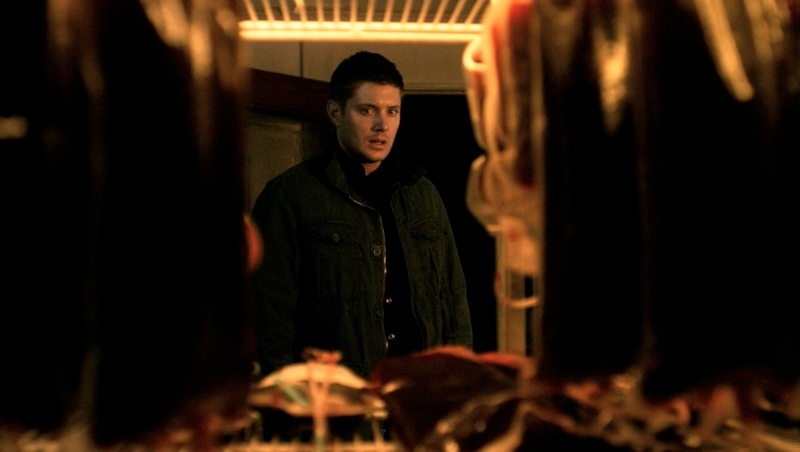 It would not hurt to put them in bags. Also try to arrange them so that you save the maximum possible space, as in the boxes of shoes. Take advantage of the gaps that remain between shoes to put items like belts, scarves, socks or underwear, etc. Next, put less delicate garments such as underwear, pajamas, swimsuits, T-shirts, pants or skirts. If instead of doubling your clothes, you wind it up, it will take up less space. It places in the top layer the most delicate or fragile (souvenirs, electronic objects, jewelry, etc). These items should be protected with plastic (paper takes up more) to prevent damage. The shirts, which you should also order in this part, it is better to button them and fold them so that they are wrinkled as little as possible. The last thing you will carry in your carry-on luggage will be what you will use during the flight (some medication, a cold-protecting garment, some cream or cosmetic, etc.) and the things you will use before leaving home Cosmetics, toothbrush, combs, hair dryer, mobile phone charger, etc.). 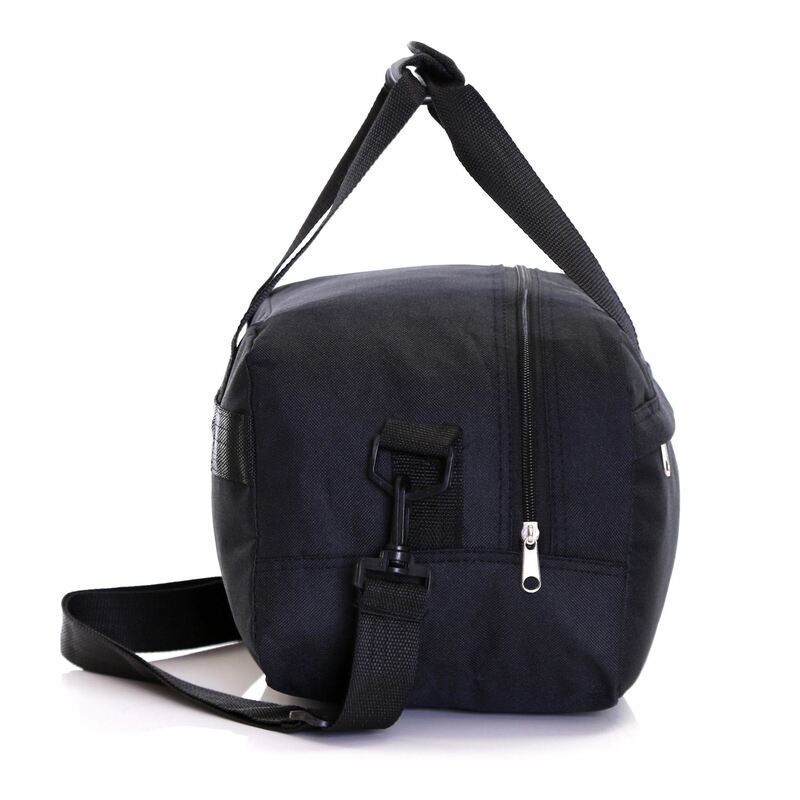 Ideally, it should be stored in the external pockets or departments of the suitcase or backpack, so that they are handy. Do not forget to throw empty bags for dirty clothes and, if necessary, put another backpack or bag of folded fabric for you to occupy little. Maybe it will serve you for some excursion or to go to the beach. Can I bring another package other than hand luggage to the plane? The air navigation law stipulates that, for flights departing from Spain, the passenger may carry, in addition to his or her hand baggage, any bundles and belongings that he carries with him, which are not considered as baggage. These elements that can be carried in the cabin without having to pay for it can be: a warm clothing, a shawl, an umbrella, crutches, a walking stick, a briefcase, a bag, a small wallet, a laptop and A bag with items purchased at Duty Free stores at the departure airport. In addition, if you travel with a baby, you can carry a bag with your food, drink and items needed to change during the flight. The conditions for passengers with wheelchairs or baby carriages depend on each company, although all require their billing but without having to pay additional charges. 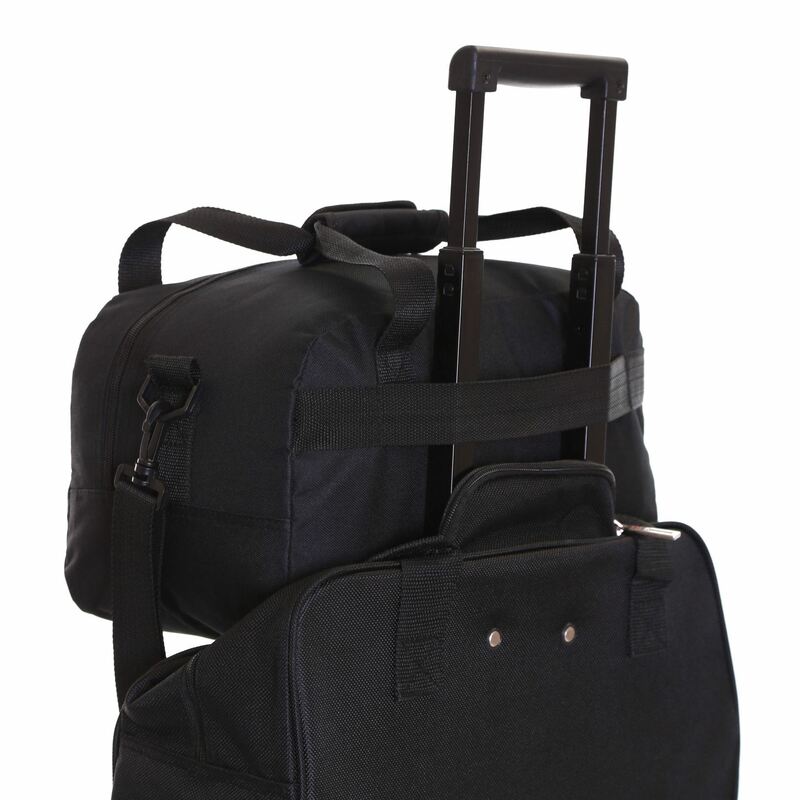 In this other article you have many more solutions to fly with your hand luggage . Travel insurance with baggage coverage includes compensation for damage, loss or theft of it. In addition, if you suffer a delay of a certain number of hours in the delivery of checked baggage, the company will pay for the basic products you buy. In case of luggage lost in regular flight, the insurer will use all the means at its disposal to locate them and, if they are found, they will be able to arrive at no cost to them. How to pack an 8kg Carry-on for Long-term Travel?